Brussels is the cheapest place you can fly to from Manchester, so it’s little wonder that I wasn’t even the only person from my school hopping over for the Easter holiday. Like most people, I went away from In Bruges thinking ‘Wow, I really want to go there!’ and my fellow reliably informed me that Ghent was the vegan capital of Europe, so it seemed like the ideal break for us. 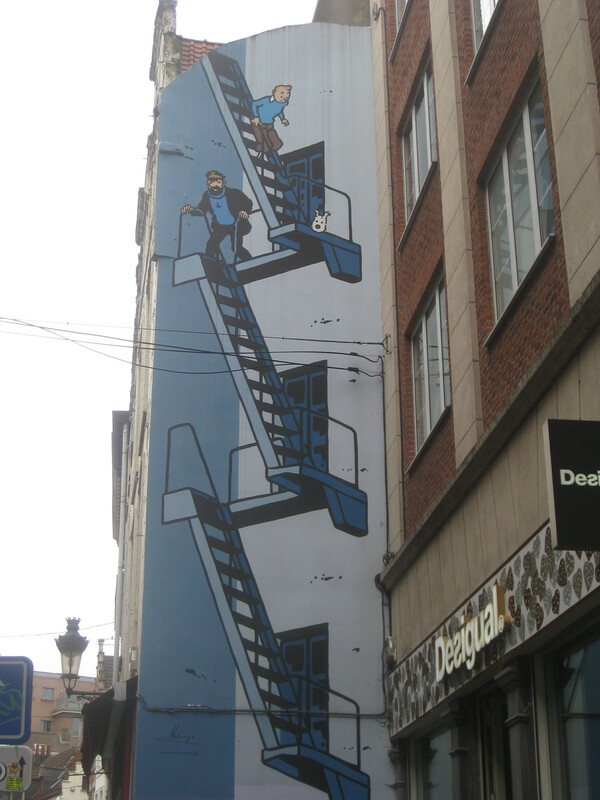 We flew into Brussels on a Thursday night and spent Good Friday exploring the city before boarding a train for Ghent. Our accommodation was pretty central, and just down the road from the Jewish Museum of Belgium, where we stumbled upon armed soldiers for the first (but certainly not last) time in our stay in Europe. When I say armed, I mean it: they were carrying machine guns. There was a terrorist attack there last year so I suppose more security was needed, but nothing about those machine guns make me feel safe. Everytime I saw them in Belgium and France it made me extremely thankful that we don’t see guns on the streets in the UK. Nevertheless, we enjoyed our wanderings and needed some fuel for our morning. 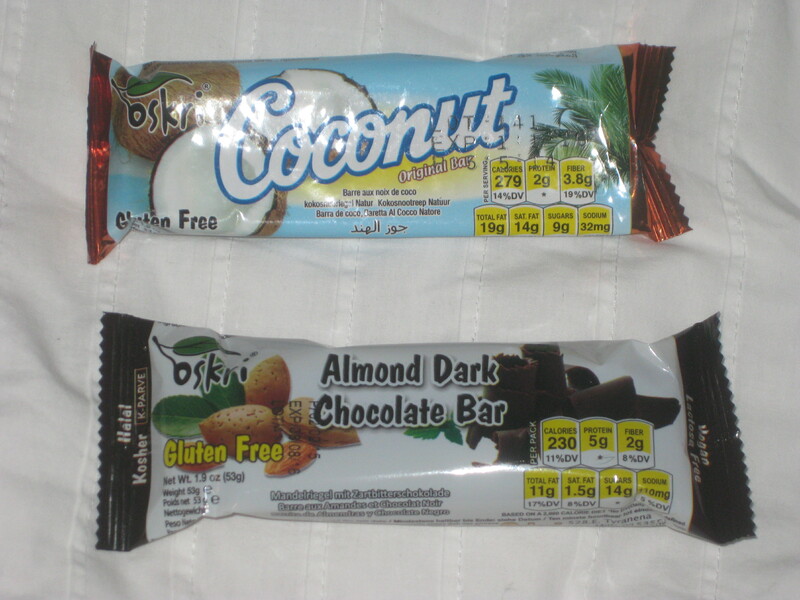 As it was Good Friday, what choice did we have but to eat some chocolate? I had read on HappyCow that Laurent Gerbaud Chocolatier stocked soy milk for their hot chocolate, and a polite enquiry (in English; fortunately their language skills surpassed ours) proved this to be the case. It was €3.50 for a drink, and it was served with a complementary chocolate from the counter. The staff showed us all of the vegan options (probably about a third of them) and recommended two. 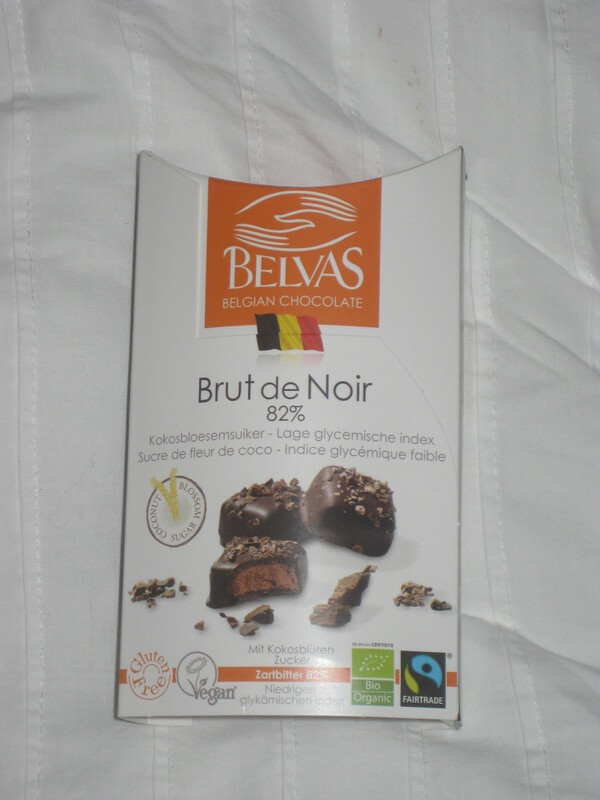 The chocolates were delicious, and we’d been very much looking forward to sampling some real Belgian chocolate. 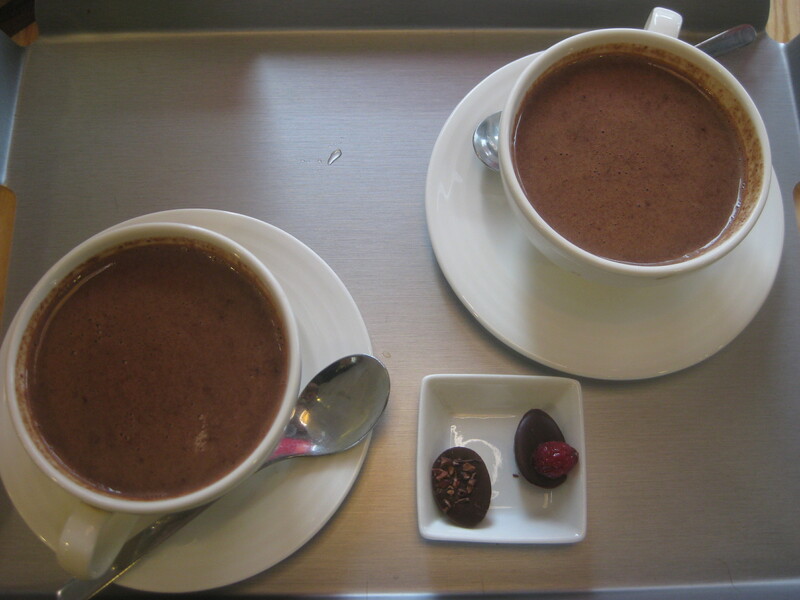 The hot chocolate was even better: it was made by pouring hot soy milk onto chocolate solids, so it was thick and intense and delicious. It was in a great location too, surrounded by some pretty buildings and photo-worthy spots. 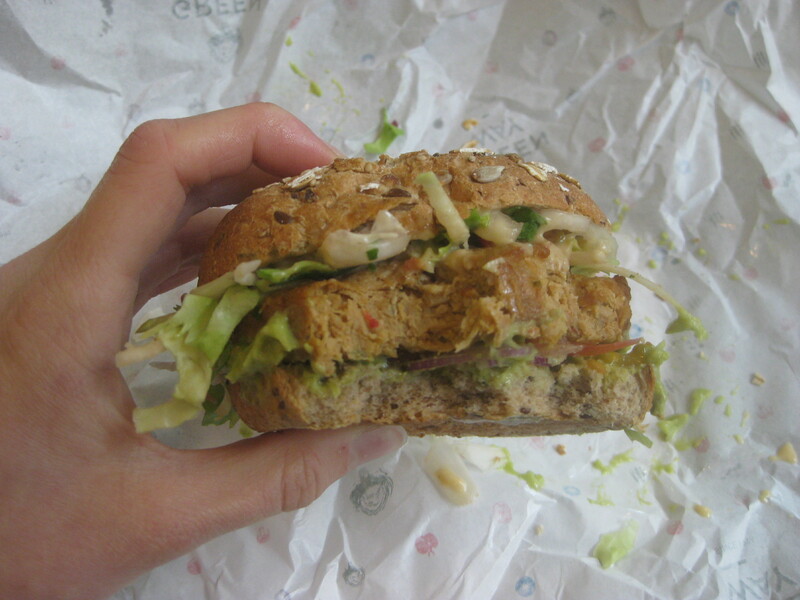 We ate at the Brussels Midi station, at a little meat-free fast food place called Greenway. It’s merely a counter with some adjacent seating, but the food definitely elevates it above standard greasy fast food. 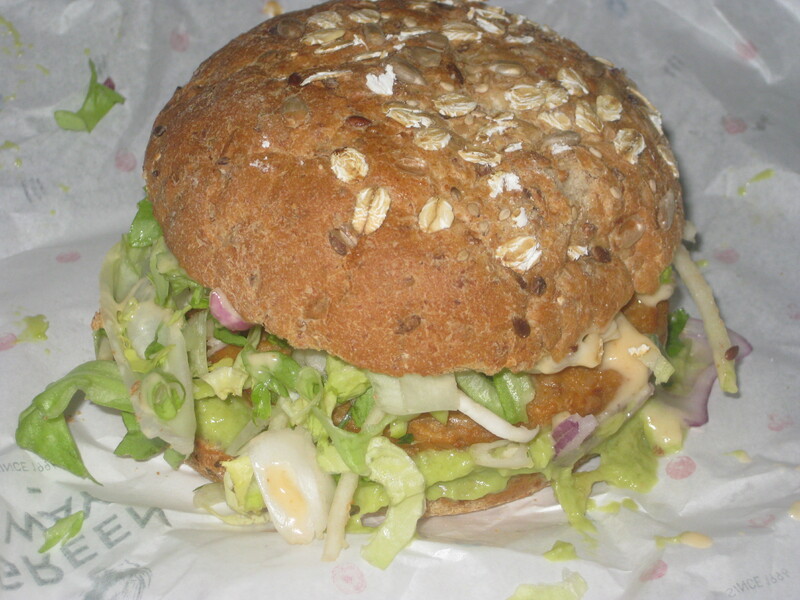 On Friday I had the Mexican smoked jalapeno burger – it wasn’t really spicy at all, but an excellent mock chicken burger in a lovely toasted bun. My fellow went for the Yakitori wrap, which was also vegan (vegan options are clearly marked on the board behind the counter – there are 3 wraps and 2 burgers to choose from for lunch). 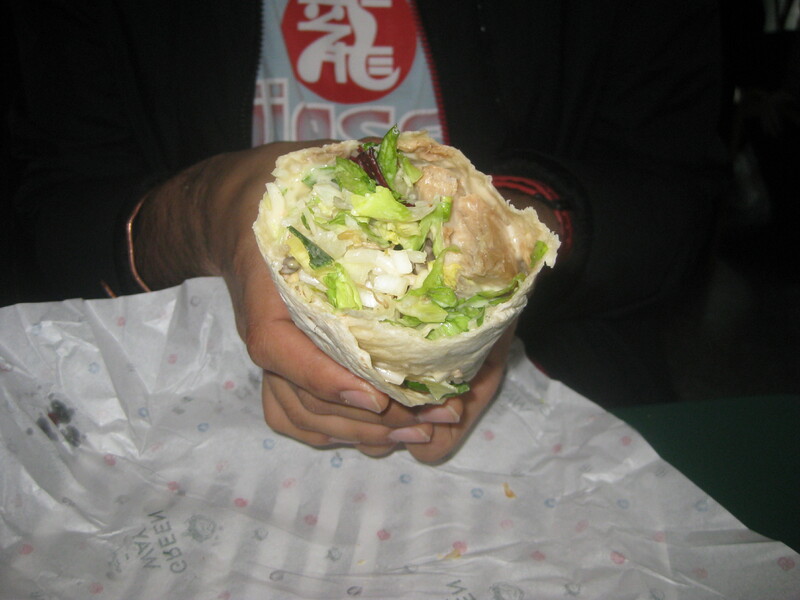 He’d feared that my burger would outdo his meal, but the wrap was gigantic, and reportedly also delicious. Again, the mock chicken warranted particular praise, but he also enjoyed the salad and was only disappointed that it was a little heavy on the dressing. After spending a couple of days in Ghent, we stopped by Brussels once again on Easter Monday to catch a train to Paris and once again grabbed a quick bite at Greenway. 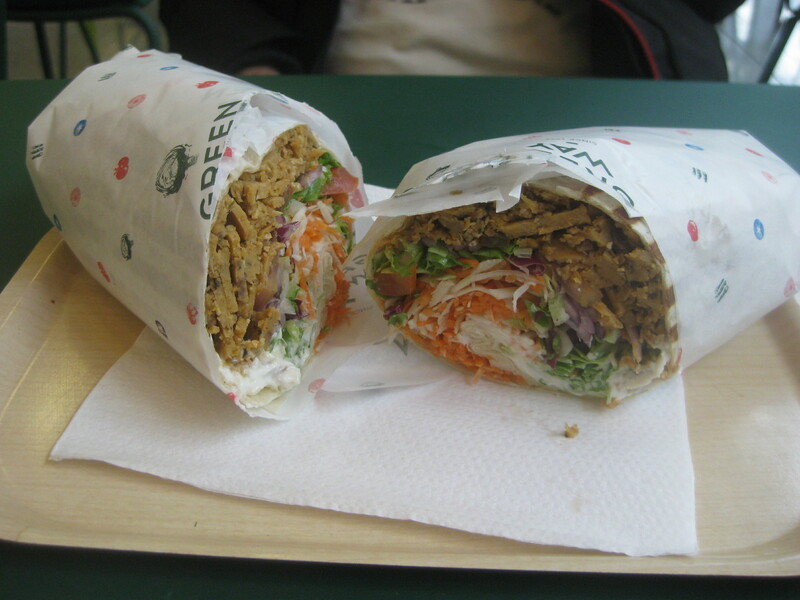 This time we split the kebab and falafel wraps so we could try everything. It was my first ever vegan kebab – my first ever kebab at all, actually, it was never something that tempted me as a pre-teen meat-eater. I am definitely in favour of it, as it was essentially just spicy mock meat with lots of salad. That can only be a good thing! We’d had reasonably high hopes for the falafel, but it was actually pretty disappointing, largely because we struggled to find any falafel hiding in amongst the salad. It could more accurately be described as a salad wrap with a smidgen of falafel burrowed at the bottom. Quite the disappointment. 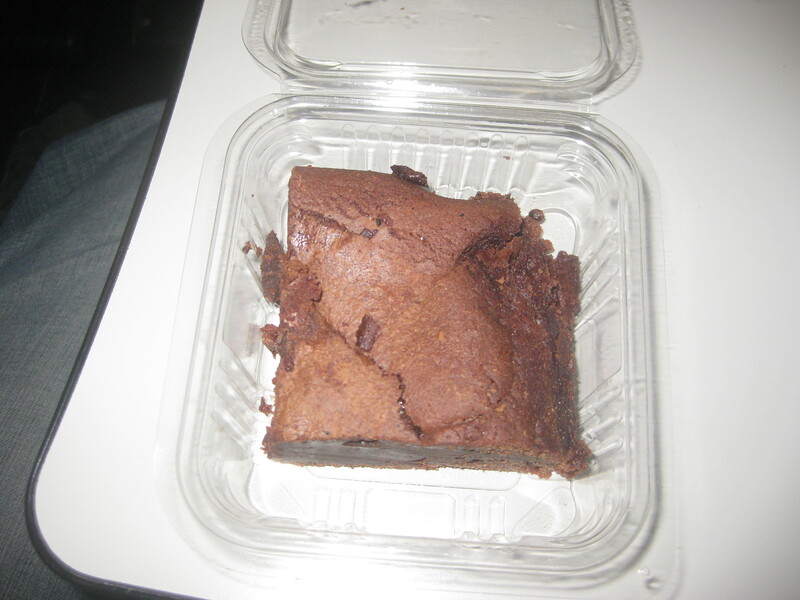 While on the train to Paris, we split some takeaway cake (and I shall blame the poor photographs on the moving train). 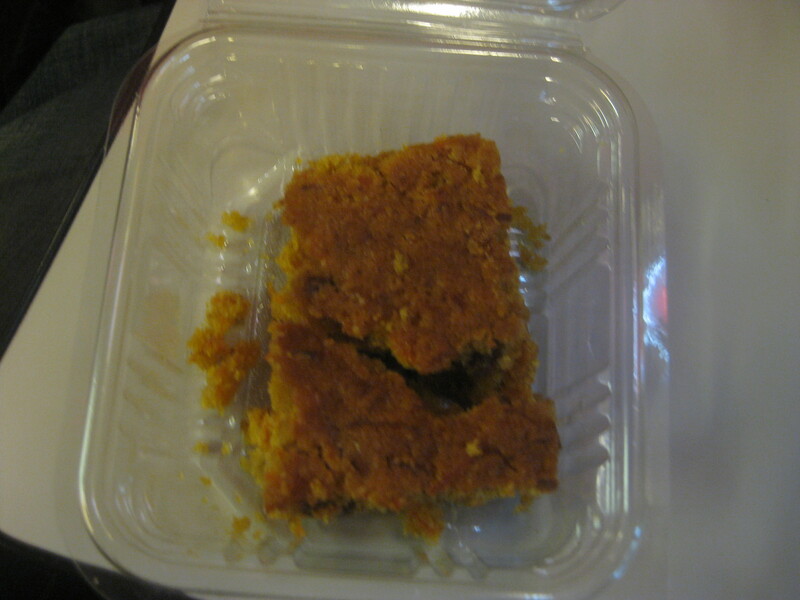 The carrot cake was tiny, but it had a great texture and some nice crunchy seeds in there as well. It could have done with a bit more spice, and, ideally, some icing too. 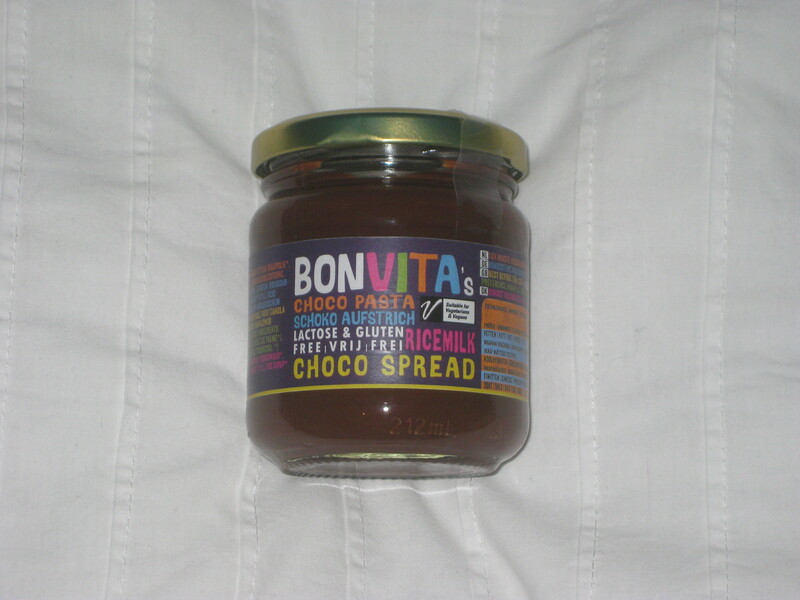 The chocolate brownie was much better (they serve both vegan and non-vegan brownies, so specify when you order) – a nice crust on top and a good gooey, chocolatey centre. Greenway is reasonably priced – it was €7.95 for each burger or wrap, and they were generously sized (though alas, no chips on the side). The only downside is that you have to pay by card. 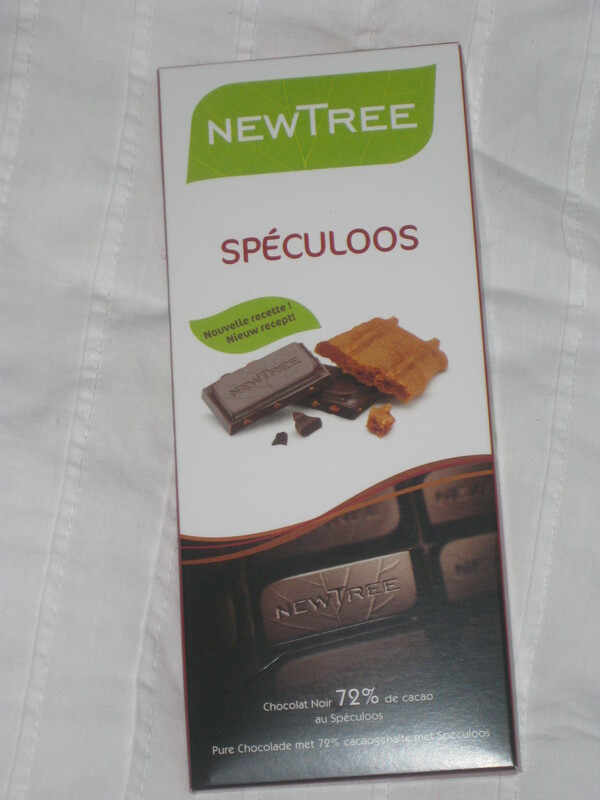 We also stocked up on a few things in Brussels, to ensure we had breakfasts (unfortunately my research had not revealed many promising vegan breakfasts in either Brussels or Ghent, though there are some options at good old Greenway in the station) and just in case most places were closed on Easter Sunday and Monday. 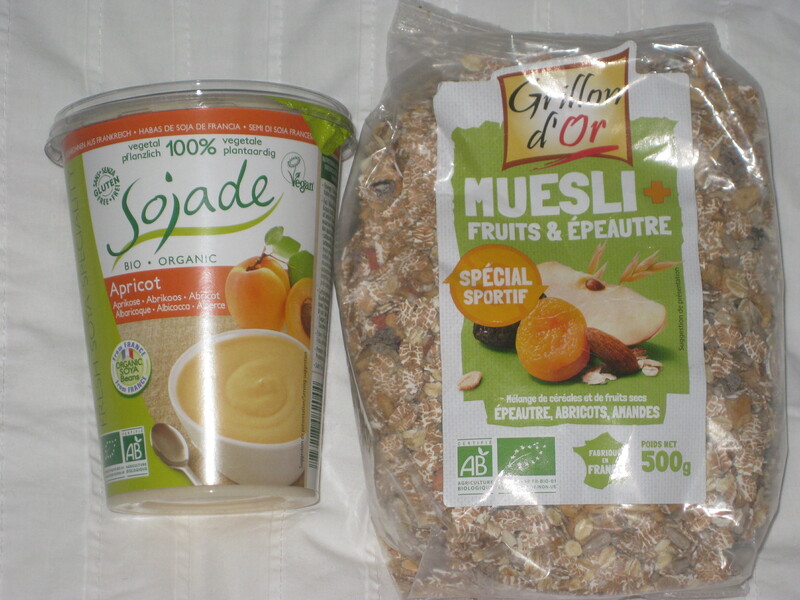 At Natural Choice we got some museli and apricot soy yoghurt – there was a much better selection of soy yoghurt flavours than I’m used to seeing in Manchester – along with a few treats. 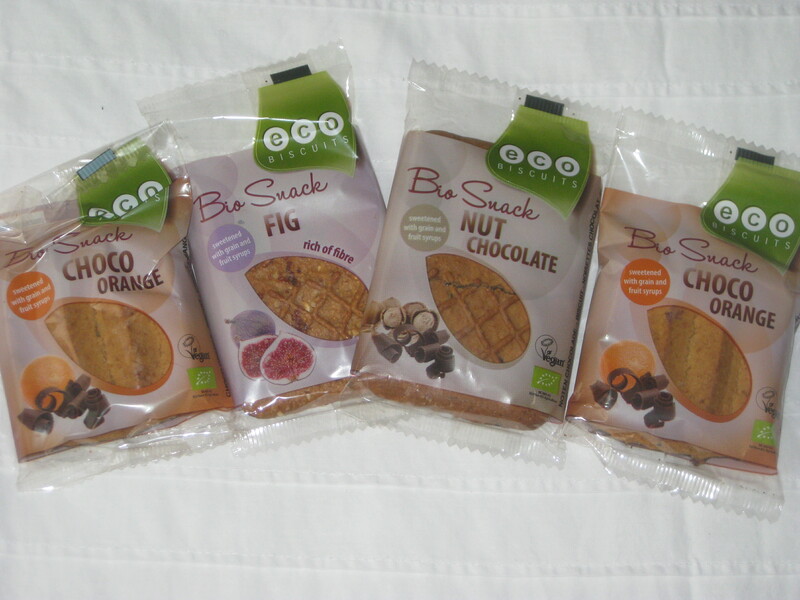 We also stocked up in Origin’O at the station on these very filling biscuits and as yet unsampled speculoos chocolate. On our wanders we also stumbled upon a little chocolatier with the word “vegan” on its blackboard, and we knew we had to go in. They had some of their own vegan dark chocolate, in expensive seasonal Easter shapes. 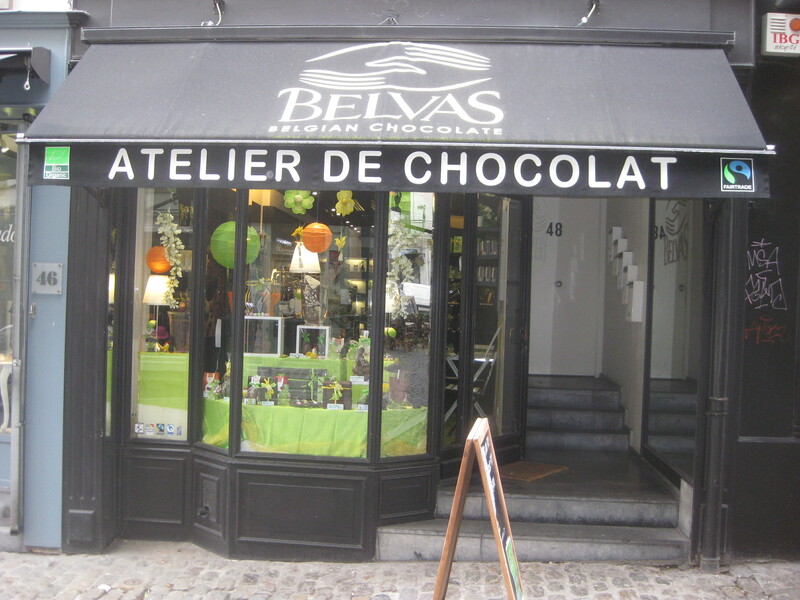 They also sold Belvas chocolates, some of which are marked vegan, and which are pretty widely available in all three countries we visited. 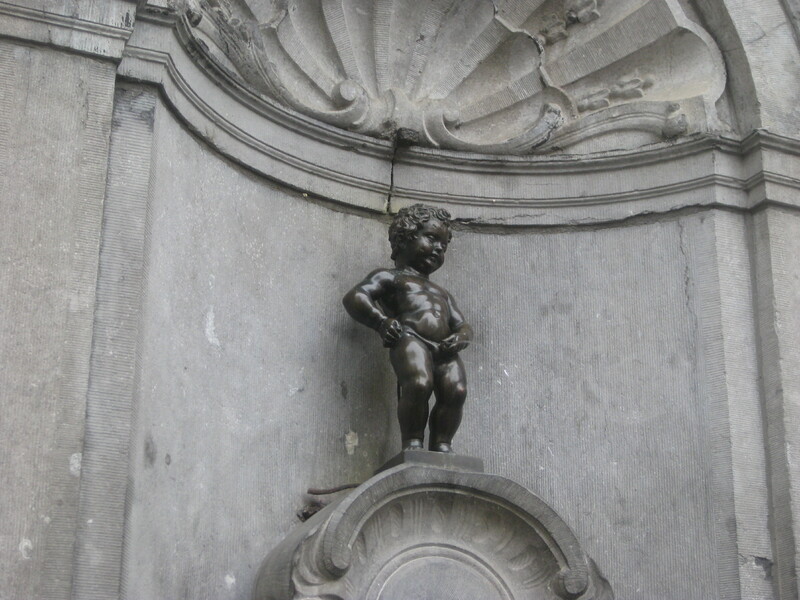 All in all, Brussels wasn’t the vegan chasm I’d been fearing and I would have liked a couple more days to eat and explore there. But as it’s so cheap to fly, I daresay I’ll be over there again before long, rooting out other possibilities! This entry was posted in Travel and tagged Greenway Brussels, Laurent Gerbaud Chocolatier Brussels, Natural Choice Brussels, Origin'O Brussels, vegan Brussels, vegan travel. Bookmark the permalink.